Simplified administration – The browser does not need to be configured to talk to a cache. Central control – The user cannot change his/her browser to bypass the cache. 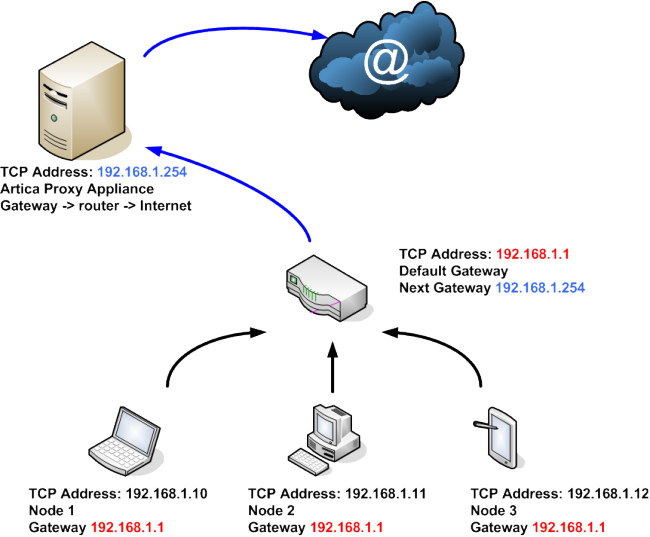 Not Robust – Because transparent proxy relies on stable routed path between the client and the origin server which happens to pass through a “cached path,” it is susceptible to routing changes in the Internet. 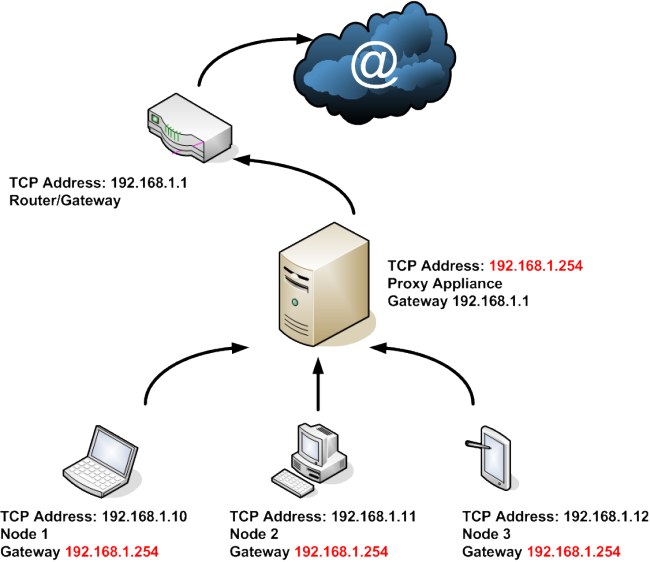 In other words, if a connection between a client and a cache is established and a routing change occurs which causes the client to take a path which no longer flows through the “diverting” network device, the session will break and the user will have to reload the page. If routes in the Internet are flapping, then results will be even more unpredictable. 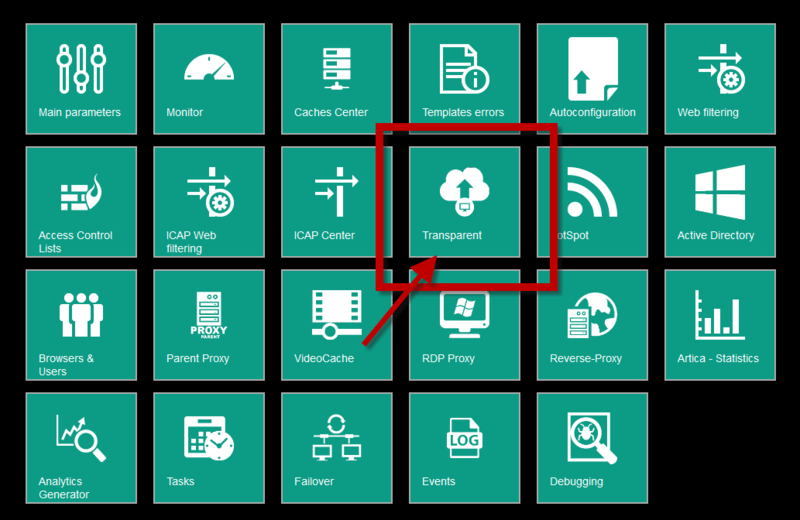 User control – Transparent proxy takes control away from the user. Many users have very strong biases about caching and will actually change ISPs to either avoid it or get it. 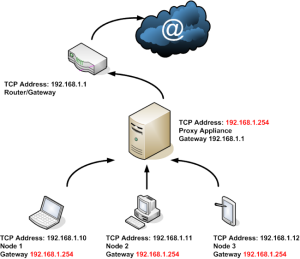 Browser dependency – For successful operation, many transparent Proxys rely on the browser supplying the host name of the origin server in the HTTP request header. 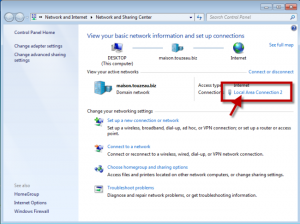 This is required because these caches cannot access the destination IP address of the origin server from the IP address of the packet. 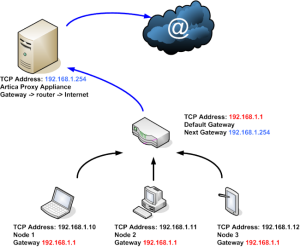 Therefore, upon a cache miss, they cannot determine the origin server address to send the request to. Some early browsers do not provide this information and therefore will not work properly with these transparent caches, but 90% of today’s browsers satisfy the above. In the real world, Many network providers have observed that a significant amount of HTTP requests are for non-cacheable content (as much as 35-45%). The hit rate and performance of the cache is inversely proportional to the amount of non-cacheable content sent to the cache. 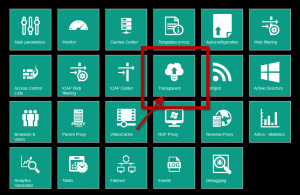 The main important task is able to understand that you need to change the default gateway used by clients by your DHCP service (or by installing a DHCP server on the appliance) or manually on each workstation. 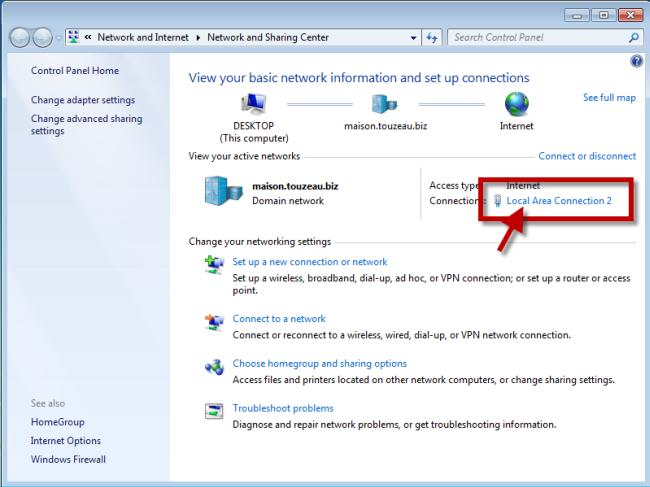 You can use your DHCP server or you can ask your default gateway to use the Artica proxy Appliance as a gateway too. 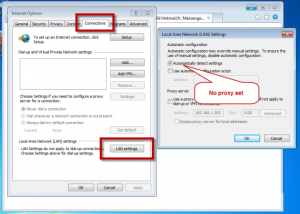 The transparent mode allows you to use a Proxy without need to change browsers settings. 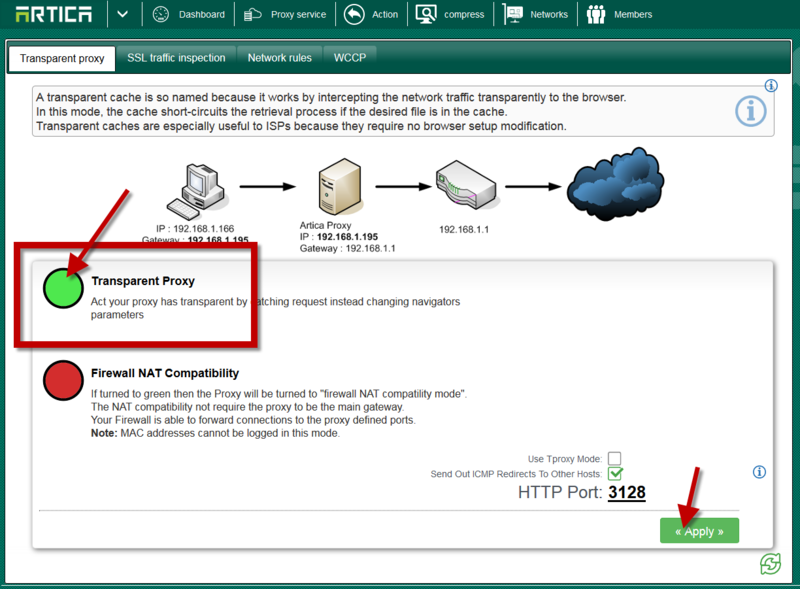 On the Proxy Parameters, click on the link “Transparent proxy“. On a client open your network connection. 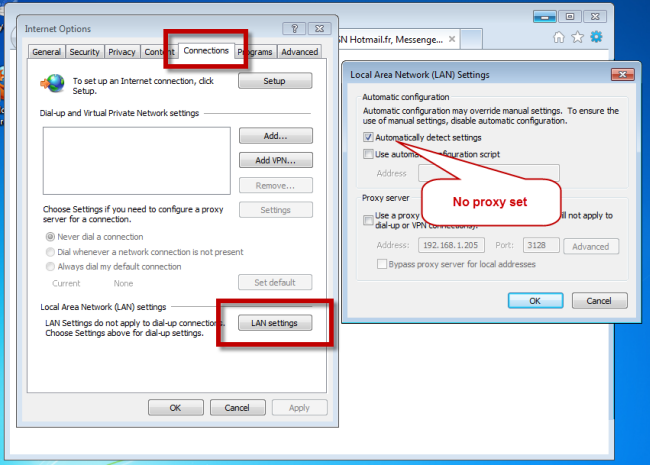 Verify that your proxy did not have any proxy set in the Internet Explorer Browser settings. 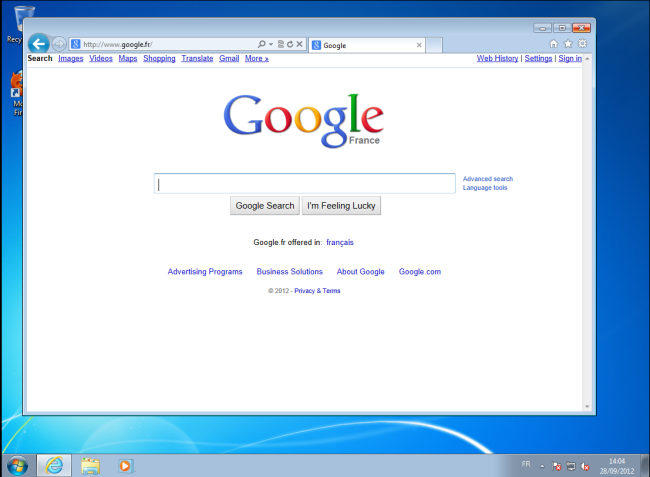 Surf to the Web.. you should have access to websites.